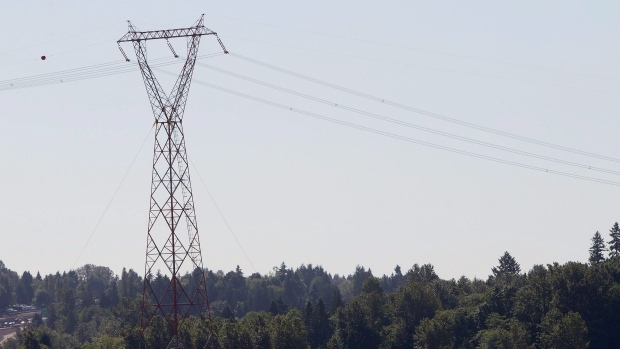 VICTORIA - The British Columbia government has launched a two-phase review of BC Hydro in an effort to find cost savings and direction for the Crown utility. The first part of the review is expected to examine ways to save money within Hydro, create new revenue streams in an effort to keep rates low and give the corporation the resources it needs to provide electricity. An advisory group that includes staff from government ministries and BC Hydro will conduct the first review. The government says in a news release that it expects recommendations from the first phase of the review to be complete by this fall. It says the second phase of the review will build on new strategies from the first phase and include ways to ensure Hydro can maximize opportunities around the shift in global energy sectors. The expert panel conducting the second phase would aim to deliver its recommendation to the government by the summer or fall of next year.